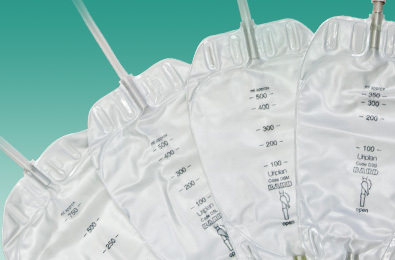 There are a variety of Foley Catheters available made from various materials and coatings – designed for either Short/Medium or Long Term use. 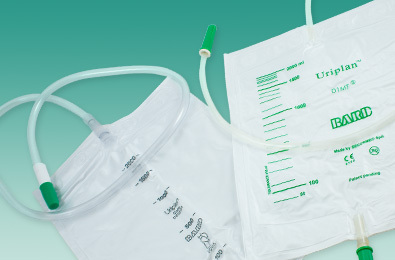 All catheters are offered in a variety of diameter sizes and in either Female or Standard lengths. Hydrogel – to create a "cushion" between the catheter surface and the delicate urethral tissue, reducing friction and improving comfort. 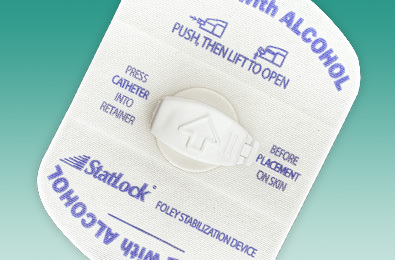 The Biocath® Foley Catheter is the hydrogel coated latex option. 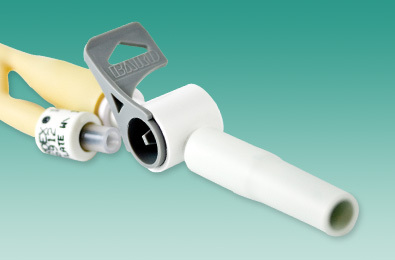 Or if silicone is preferred choose the Lubri-Sil® Foley Catheter. 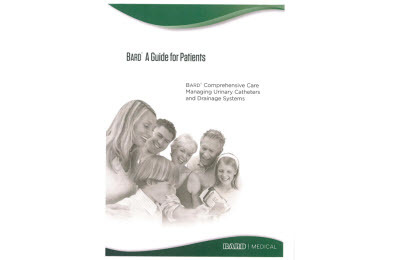 Neurogenic disorders such as spinal cord injury, multiple sclerosis and spinal bifida. Your Healthcare Professional will advise you if Short/Medium or Long Term catheterisation is suitable for you and the specific catheter they recommend.